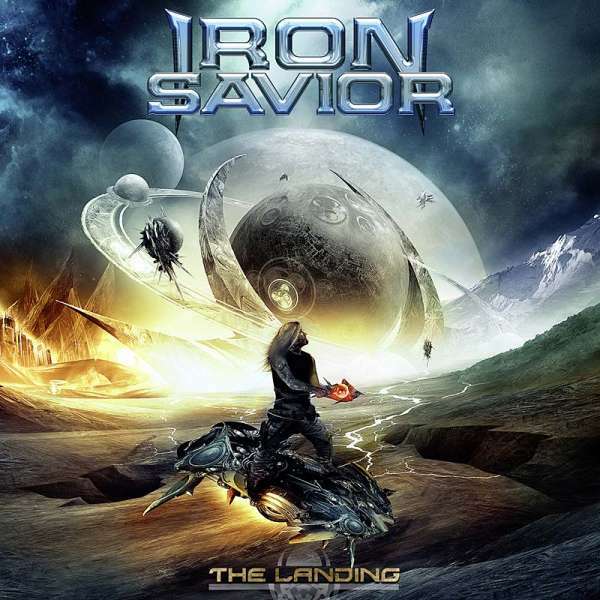 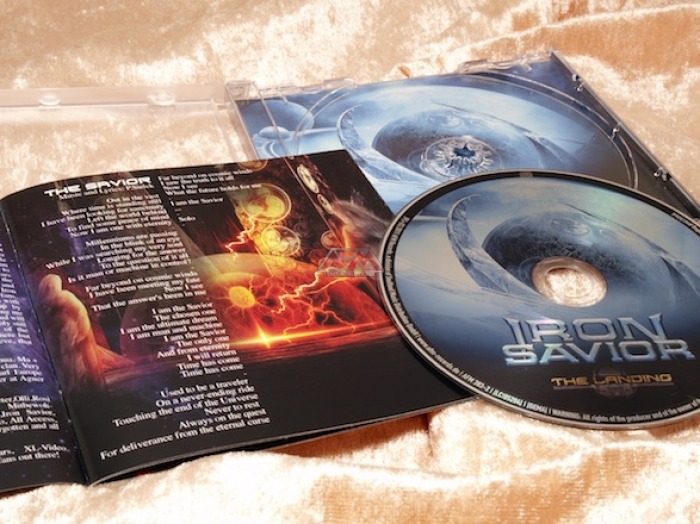 Produktinformationen "IRON SAVIOR - The Landing"
"The Landing" is full of haunting melodies and power - all in the typical Savior sound. 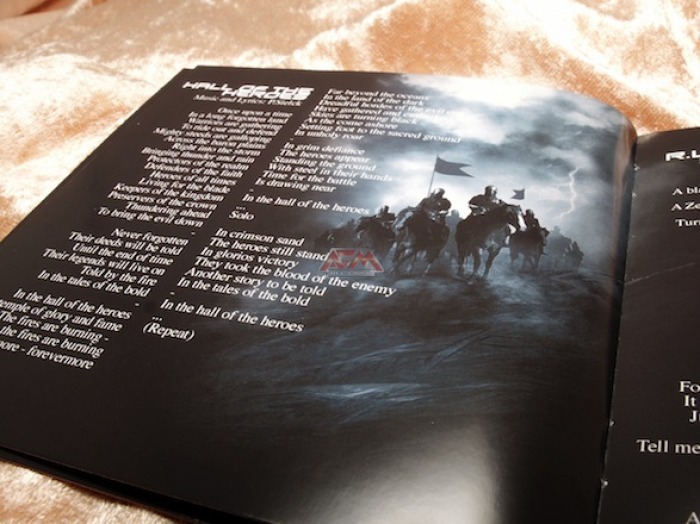 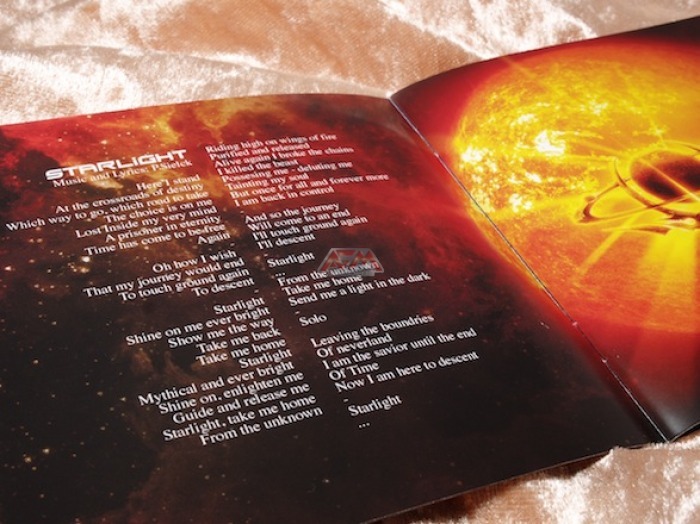 Hymns like "Heavy Metal Never Dies" and "Hall Of The Heroes" posses an almost unreal power of persuasion, with "Starlight" melodic speed to perfection is represented, the beautiful half-ballad "Before The Pain" captivates with atmospheric density and straight forward rockers like "R.U. 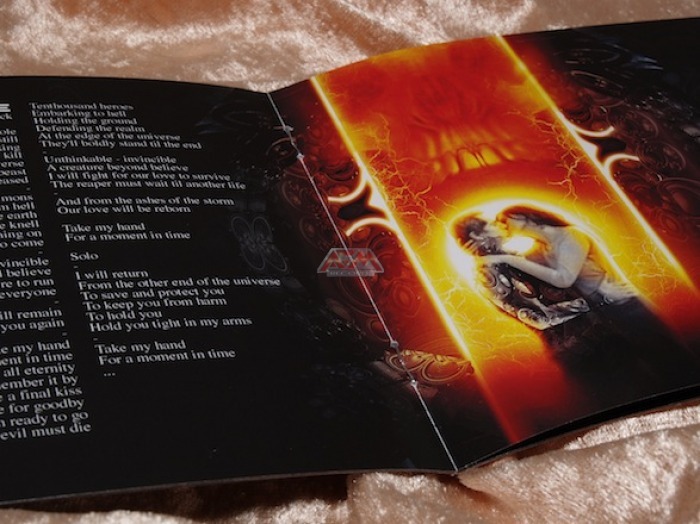 Ready" or No Guts No Glory will make it hard for anybody to sit still. 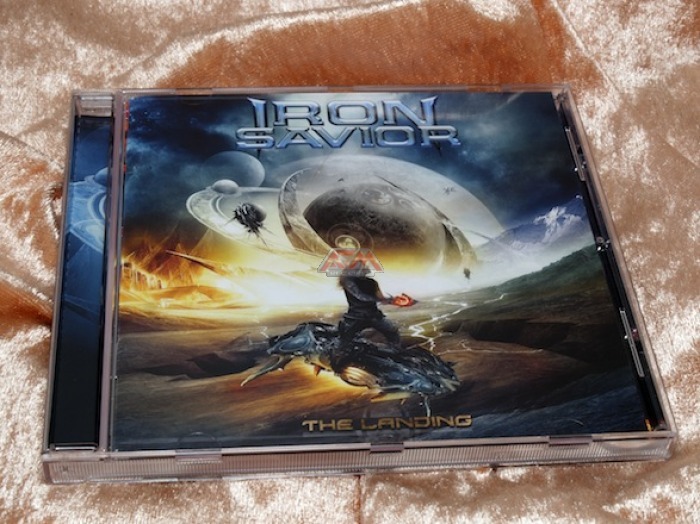 Weiterführende Links zu "IRON SAVIOR - The Landing"
Kundenbewertungen für "IRON SAVIOR - The Landing"